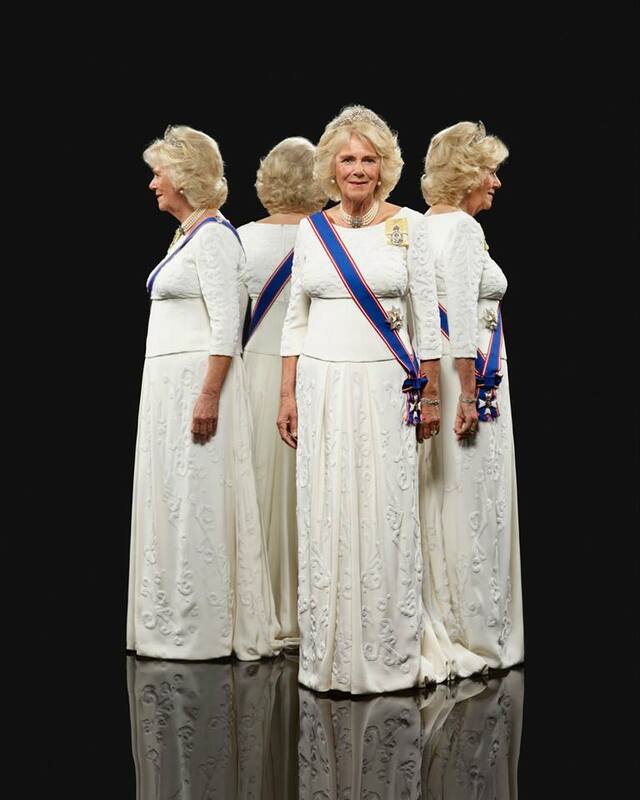 Three members of the royal family as well as a number of people who serve them got their portraits taken for an upcoming exhibition. 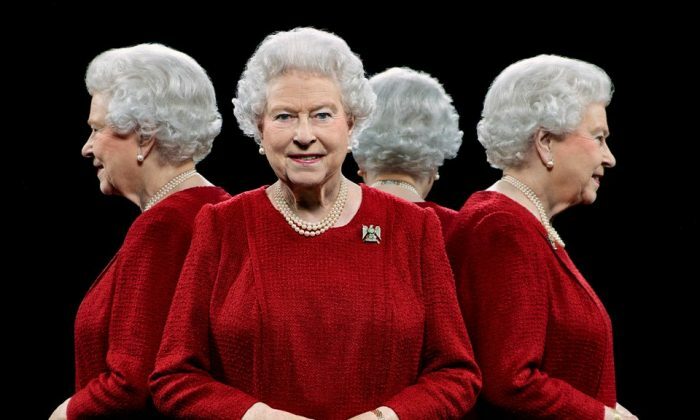 British photographer Hugo Rittson Thomas arranged and took the shots, showing members of the royal household from several angles at once. Wearing formal grab, the people stand out against a stark black background. 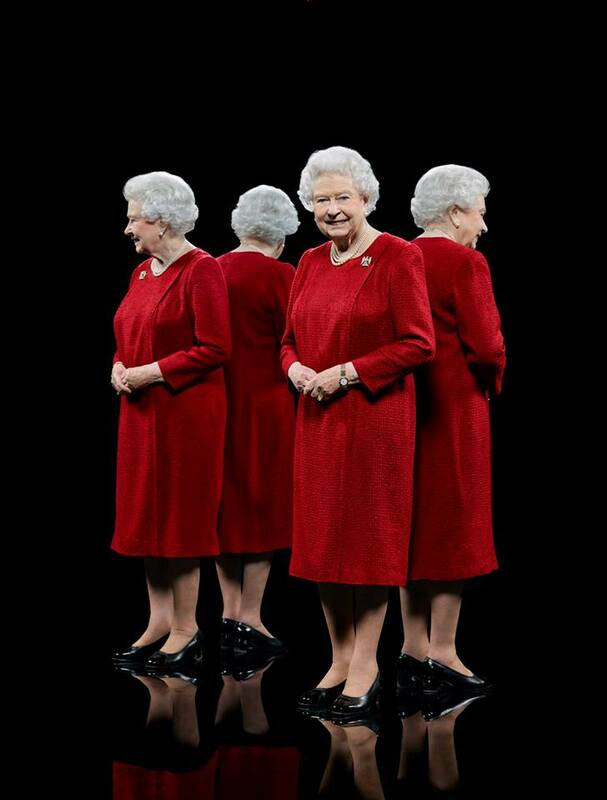 The exhibit, called “The Queen’s People,” will start at Eleven Fine Art on August 19. “It was a privilege to photograph Her Majesty and other members of the Royal Family and to blend the history and traditions of Royal life with a modern photographic style,” Thomas explained in a statement. 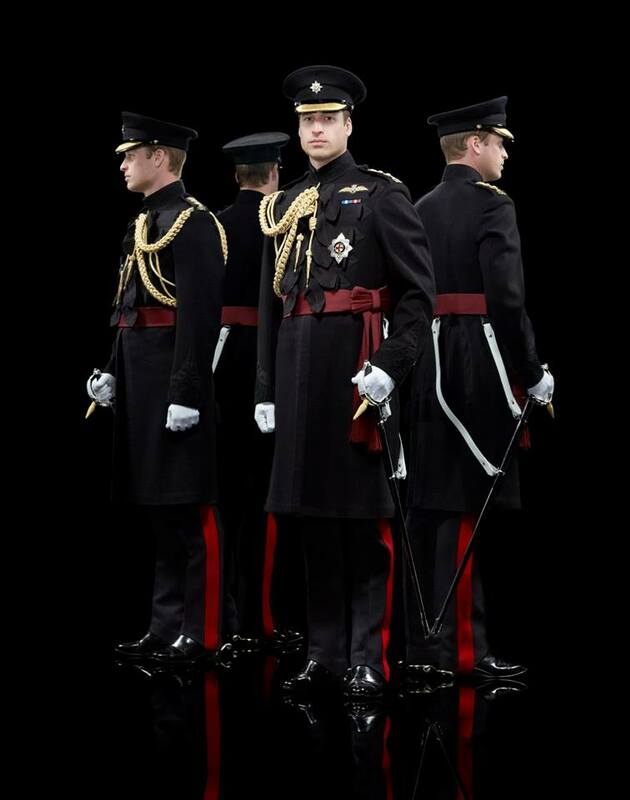 “Inspired by formal 17th century portrait painting, in which a black background would emphasize the craftsmanship and color of ceremonial dress, the photographs use a unique, contemporary mirroring device to show each individual from all four sides (front, back and both profiles),” noted Majesty magazine, which featured the pictures. “For this project, Rittson Thomas has chosen to highlight some of the rich history of ceremonial roles in the Royal Household, ranging from members of the Royal Company of Archers and the Company of Pikemen & Musketeers to the Royal Bargemaster and The Queen’s Piper. He has also photographed others with Royal Appointments, including members of the clergy and parliament.